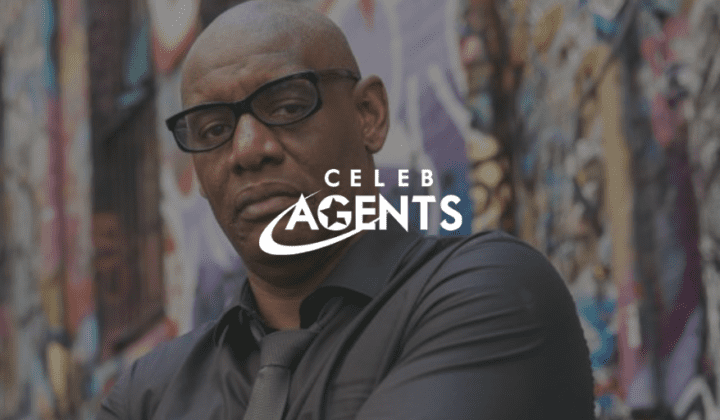 Shaun Wallace has a secret. The Chaser’s original quiz master – whose nickname is “The Destroyer” – cuts an imposing figure. But off screen, he’s the friendliest Brit you’ll ever meet. The English barrister is the latest quiz guru to join the shining jewel in Channel Seven’s game show stable. In late 2017, the 57-year-old flew to Australia as part of the network’s plan to maintain (and even increase) its lead over Nine’s Millionaire Hot Seat in the critical 5pm timeslot. The whirlwind schedule saw Wallace film two days’ worth of shows every day he was here. Jetlag aside, the quiz master didn’t mind; working in front of the camera can be even more lucrative than the law. And besides, on home soil he’s been known to film up to three shows a day. In a way, Wallace is the perfect man for television. He’s a regular on the public speaking circuit and once ran for British parliament as an independent candidate. But he says his 33 years’ experience as a criminal barrister is what really honed his on-screen presence. Wallace – who had never stepped foot in Australia until inking his contract with Seven – made sure to brush up on his Australian history and slang before stepping onto the plane for the dizzying 24-hour flight. But he admits there isn’t really any difference between Australian quiz show contestants and their British counterparts. For him, the only difference is between contestants and his fellow professional quizzers. The question remains, though: How is The Chase such a popular show when its format is so simple? On most weekdays, the Australian version will be watched by close to half a million people. And yet – apart from the concocted drama of the chaser catching up with the contestant on the playing board – the setup isn’t that much different from your average pub trivia night. Speaking of pub trivia, Wallace admits that during the early days of the show he would sneak out to his local to test his skills with a few mates over a beer or two. But those days are now well and truly behind him. But as soon as a scene wraps, Wallace’s tough persona melts away, says the host. When an unlucky contestant gets eliminated, he’s even been known to walk off his part of the stage and give them a giant bear hug. Shaun Wallace’s episodes of The Chase Australia air on Seven from Monday January 29 at 5pm.